Because we monitor a lot of SharePoint servers we dont want to click through central admin if we want to know if anything has changed. 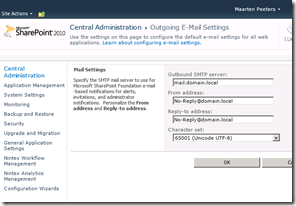 The SMTP server is also something that we want to see with our summary script. 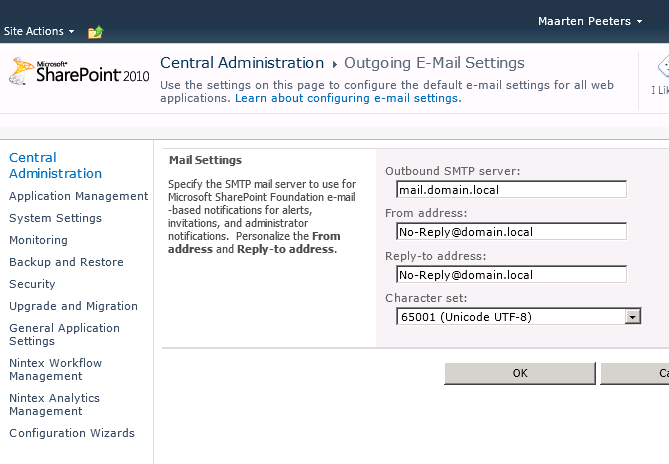 When we put this code with the below posts we already can view SharePoint 2010 edition, version and SMTP Server. In the next couple of posts I will expand this script with managed paths, site collections, web applications, size, databases, service applications and solutions.